Today I am Announcing my own signature line of professional artist brushes and tools. For many years I have been painting and for many years I have used a lot of brushes! but I have never used a brush I could use for the rest of my painting career. 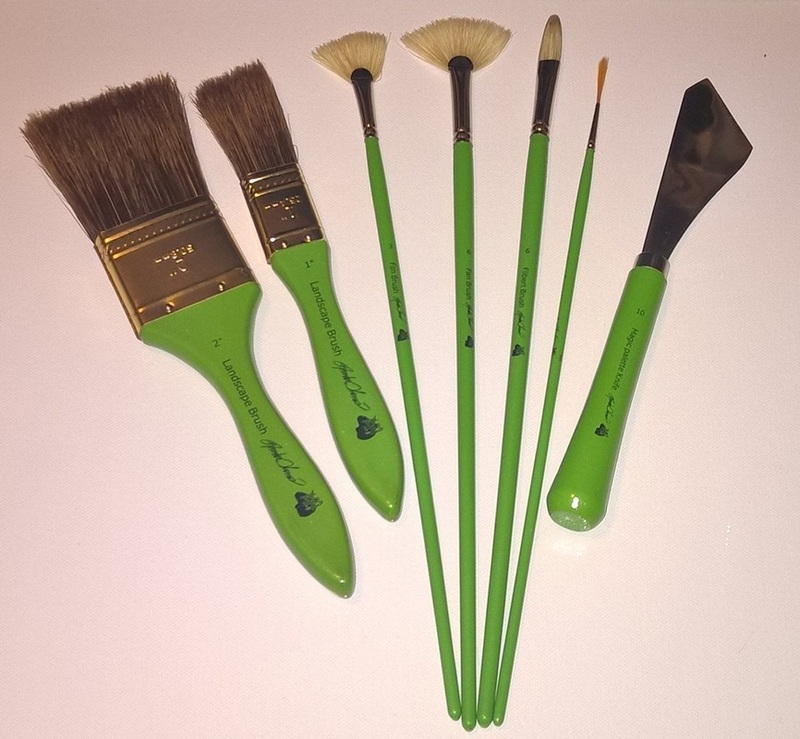 My new set of brushes are perfect for the beginner all the way to the professional artist! I have said time and time again I will NEVER put my name on a product that I don't believe in or use.This set of brushes have been personally designed by ME!! I have worked hand in hand with the manufacture on finding the right combo of bristles, fibers, glues, wood for the handles etc.. Every brush and knife with my name and logo has been custom made to my specifications. If you're looking for brushes that will work easy and last for many years my new set of professional artist brushes are for YOU! The NEW Brandon Thomas signature professional artist brushes are made with the highest quality! Below is a list of our new brushes that will be available in the near short future! !